Pop into our market and grab the catch of the day for your dinner or special event. 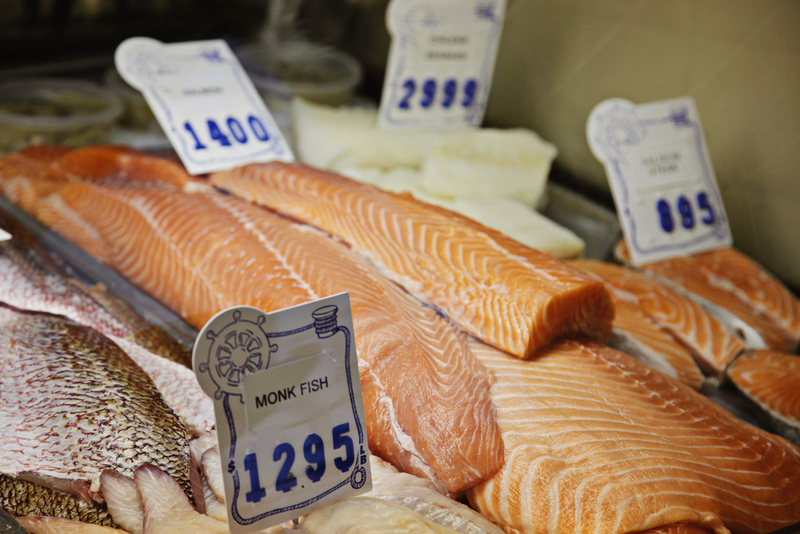 Stop into Feby's Fish Market to get the freshest fish this side of the coastline. Fresh fish, crab, shrimp, mussels, oysters, clams, and live lobsters are just waiting to be part of your meal or special event. Give us a call at 302.998.9496 and your order will be ready upon your arrival. 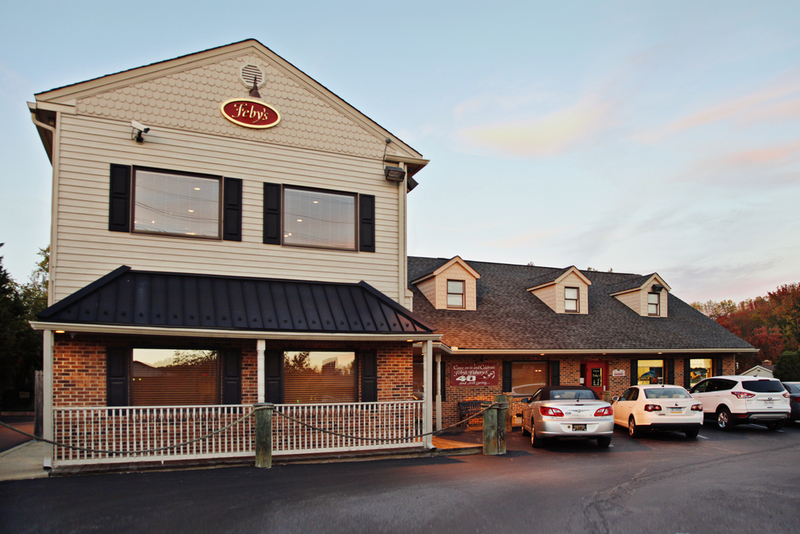 Feby's has been doing farm-to-table long before farm-to-table was even a thing. 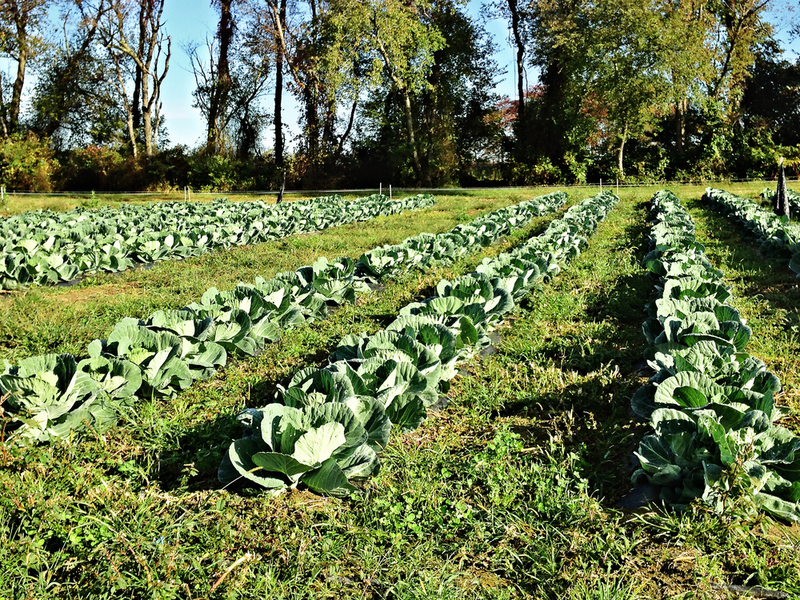 As a family, we plant, grow and harvest produce from our 185 acre farm in Southern New Jersey. Asparagus, tomatoes, carrots, cucumbers, squash, basil, and cabbage are just a few of the veggies and herbs that are seasonally grown and used throughout our menu. Additionally, you can purchase some of our seasonal produce in the market.